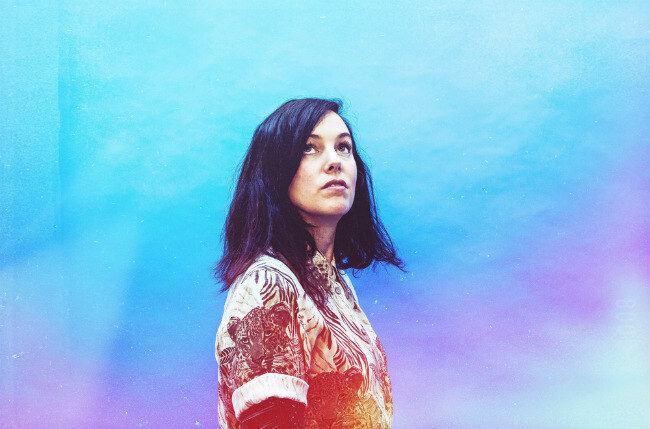 Anna Meredith is looking for musicians and multi-disciplinary artists aged between 16 and 25. Scottish composer and electronic artist Anna Meredith will be leading a new Artistic Directors Series for young female artists in summer 2016. The four-day residency will take place July 18 to July 21 in Manchester, U.K., and Meredith will lead it alongside guitarist/composer Jack Ross and visual artist Eleanor Meredith. It's an opportunity for young and emerging female artists (aged 16 to 25) to collaborate, creating new work inspired by the Wonder Materials: Graphene and Beyond exhibition at the Museum of Science and Industry. All female musicians (composers, performers, producers etc) and multidisciplinary artists in the age range are invited to apply, and successful applicants will receive expenses of £100 for the four days. The deadline is Friday July 1. Apply for the workshop here.